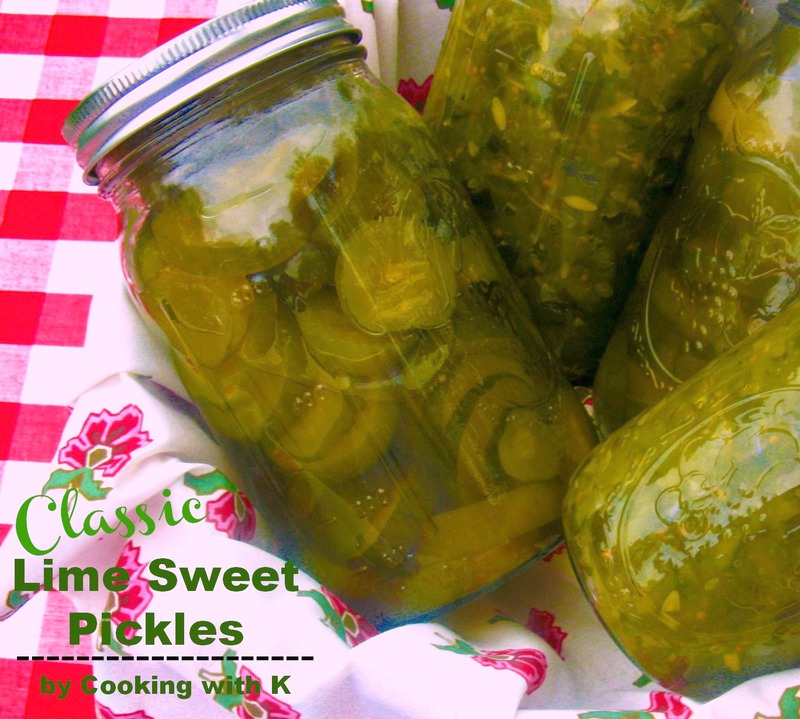 Classic Lime Sweet Pickles, cucumbers made into the most heavenly crisp, sweet, tangy pickle you will ever eat. The hardest part about making theses pickles is waiting for them to be ready to eat. This summer we had more cucumbers than we knew what to do with due to a little, or you might say a big mistake. When we bought seeds for the garden, a little girl was filling in for her Mother at the feed store. My son-in-law had already planted cucumber, cantaloupe, and squash plants, and some of the squash and cantaloupe plants had died, so we decided to replant them with seed. I asked the little girl for some cantaloupe, zucchini, crook neck squash, purple hull peas, and okra seeds. She bagged them all up, and we went out to the garden that afternoon and planted them. A few cucumber mounds are all that is needed to make plenty of cucumbers. We had already planted four or five mounds so we thought we were good on cucumbers. Wanting a lot of cantaloupes this year, we planted about twenty mounds. We could not wait for them to make. As they started popping up out of the ground, we were getting excited. Well, all the excitement turned to "OH NO"! All of the plants we thought were cantaloupe turned out to be cucumbers....yes, she gave us the wrong seeds! We were bound and determined not to waste any of these cucumbers. Every other day or so for two or three weeks, we were making some kind of pickles. We first started out making our favorite dill pickle, 14 Day Sun Pickles. Then we made some Sweet Dill Pickles (post coming), and some of these Classic Lime Sweet Pickles that I am posting today. I intended to get these posted sooner, but Jim's Mother had a severe stroke July 31, and we have been spending every day at the hospital caring for her. We are grateful she is still with us, and we are making her as comfortable as we can. With her being ill and Jim and I finishing up with Summer canning, we have been quite busy. This is why my blog post has been few lately. Your prayers are appreciated. I have not made these pickles in years. In fact, I had to go out to the storage building and find my pickling crock that I use for soaking the cucumbers. I washed it out and started the process, and I mean the process. Lime pickles take three days to make, but they are well worth all the effort it takes to make them. This is the recipe my Mother used to make her Lime Sweet Pickles. Memories started flooding in as I made these. My summers were filled with hours in the kitchen canning. How I would love to have one of those days back with my Mother..." smiles"! In a large pickling crock, add water and pickling lime; stir until all the lime is dissolved. Add cucumbers and stir once more. Lay a dinner plate over the cucumber to weight them down in the lime water; soak for 24 hours. Drain cucumbers and rinse three times in water being sure not break the cucumbers. Rinse the lime out the pickling crock to remove all traces of the lime water. 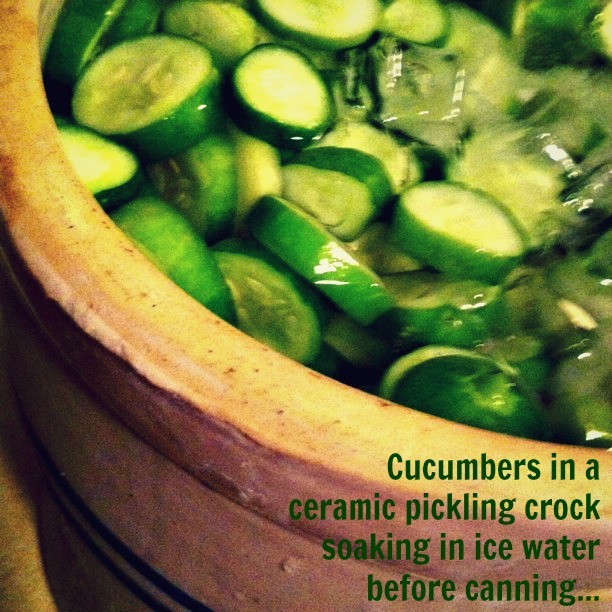 Return cucumbers to the pickling crock; add ice water and soak for 3 hours. Drain cucumbers; set aside. In an extra large nonreactive pot (not aluminum), combine vinegar, sugar, salt and pickling spice bag. Bring to a boil and boil until the sugar is dissolved. Remove the pot from the heat and add the drained cucumbers. Soak in the pot overnight. The next day heat cucumbers over medium heat until reaches a boil. Boil in syrup for 35 minutes. 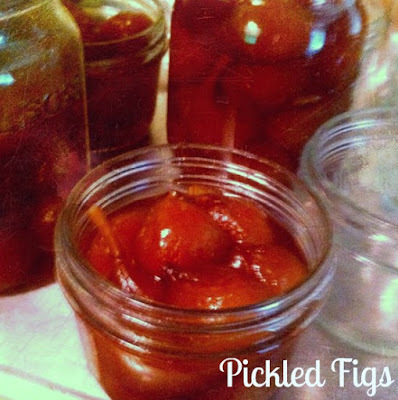 Pack pickles in sterilized jars up to within 1/2 inch from the top. Pour hot syrup over packed hot cucumbers. Continue until all the cucumbers are packed in jars. 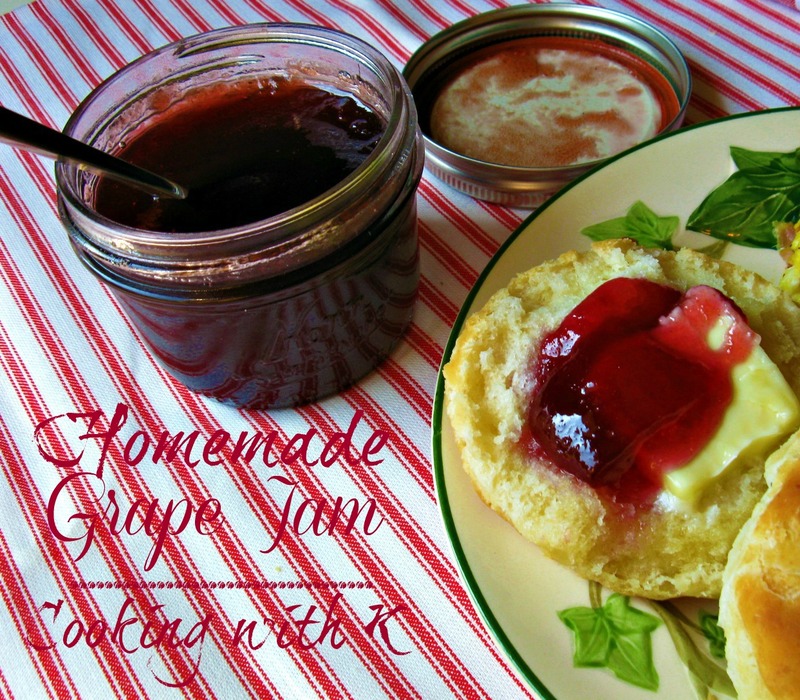 Place lids and rings that have been boiled in hot water on packed jars. Place jars in the pot of boiling water and bring to a boil. Boil quarts for 15 minutes and pints for 10 minutes. 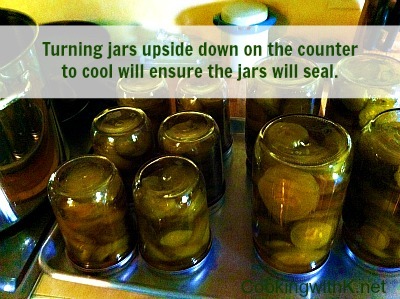 Remove jars from water bath and turn upside down on the counter to ensure the jars will seal. Note: Sometimes Mother didn't tie up the spices. She just let them run loose in the syrup and dipped them up as she poured the syrup over the cucumbers. Note: From the comment below, I decided to add a note about what you can use to soak your cucumbers in. Glass will work if you can get something big enough. Or you can split them and soak them in two batches, which is ok. Plastic is fine. In fact, I have used plastic paint buckets that I have washed out really good before. 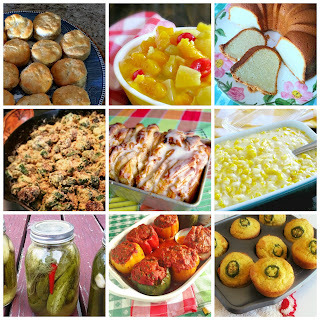 Some More Recipes You Might Like! I don't have a pickling crock. Can I use a large glass bowl as long as I can cover it? Yes...you can. I have used 5 gallon paint buckets that I washed out really good. Any plastic bucket will work also. Enjoy your pickles....they sing sweetness! I know that this is older but really do not use paint buckets. most bakeries will have frosting buckets that are food grade and usually if you ask nicely you can score them for like a buck or two with gasketed lids- and old microwave glass plates(I have killed a few microwaves in my time and good will has extra glass plates too ) work fantastic as pickle weights in them. rather safe than sorry now a days. Yum! I have never had homemade pickles before but I bet they taste delicious! Thanks for linking it up to our Keep Calm & Link Up party - hope to see you again next week! I really need to can my own pickles one of these days. Thanks for sharing on foodie Friday. These looks wonderful! 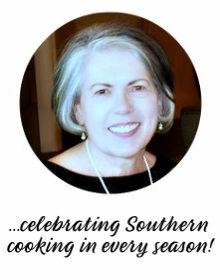 Thanks for sharing on Southern Sundays! 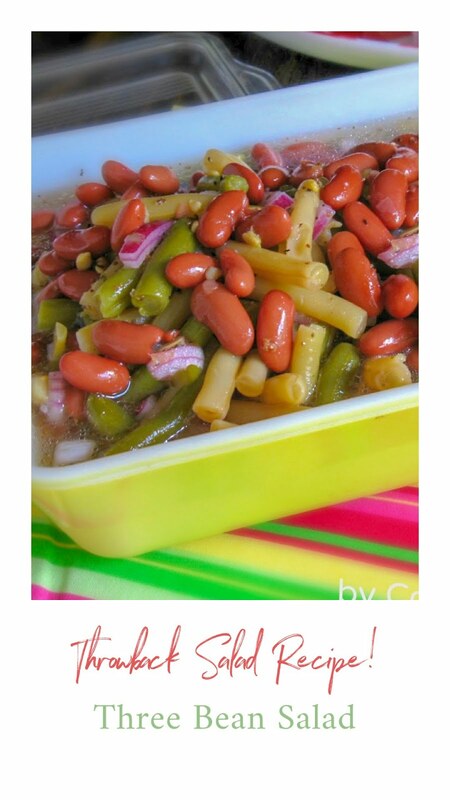 The preserved pickles looks so delicious and mouthwatering must give them a try for sure. I had my grandmothers old churn and made these for many a friend - back in the early 80's. Used this recipe and once I would give a jar, then the requests started rolling. Wow, what good memories. Can I use the lime soak to make dill pickles out of half of them. I'm in NJ and most of my new family hates sweet pickles. Admittedly something is wrong with them. You know I have never made dill pickles from this recipe but hey…why not. Let me know how they turn out! First time trying these. Can I cut them length wise? I have never tried them cut length wise, but I think they would do fine….stop back by and let me know if you try them this way! been looking all over for this type of recipe...forgot until today that they were LIME pickles...I only searched for sweet chunks...and knew that none of them were what I used to make. They are all 14 day pickles and use alum. So glad to find this, though my cuck crop is about done! What spiced are in pickling spices? I added the link to the brand I use in the recipe. nice recipe with sweet lime mate. cheers!